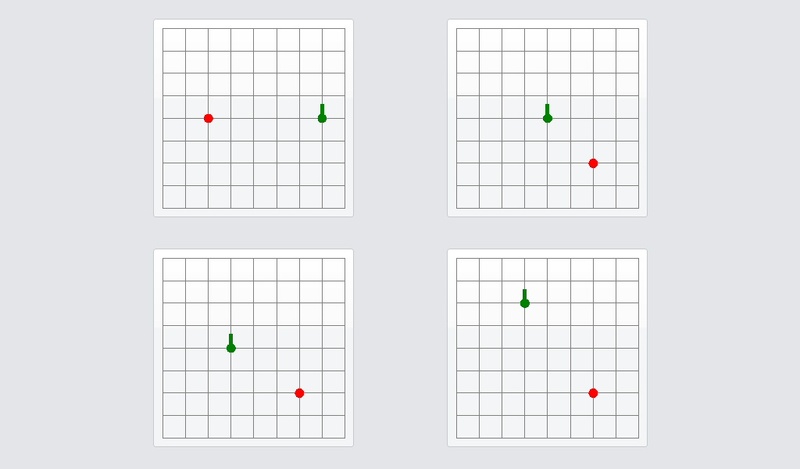 Grid Orientation is a spatial orientation and short-term memory test. The test will navigate you through an imaginary grid by voice or text instructions. Afterwards, grid systems with pinned start and finish points are shown. You have to decide, which one relates to your path.